The Center for Western Studies Gift Shop is a wonderful place to find one-of-a-kind artwork and jewelry from regional artisans. The Gift Shop also features CWS publications, specialty books, and more. See a selection of current merchandise on the CWS Facebook page. Click on the links below to order CWS publications from Amazon or visit the Center's Gift Shop in the Fantle Building on the Augustana University campus, 2121 S. Summit Ave, Sioux Falls, SD. View other exciting CWS publications in the 2018-2019 Publications Catalog. CWS also accepts orders by phone (605.274.4007) and email: cws@augie.edu. 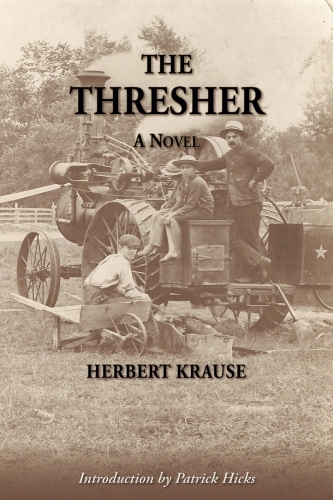 For Johnny Black, the young man we meet in Herbert Krause’s classic Minnesota farm novel "The Thresher," his dream of becoming a member of a steam-powered threshing crew has come true. But as writer Patrick Hicks explains in his introduction, commissioned especially for this edition, Johnny’s ambitions far exceed mastering this new technology, and what he is willing to sacrifice to achieve them is the driving force of the novel. 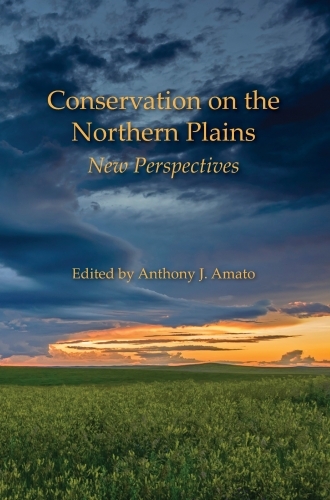 "Conservation on the Northern Plains: New Perspectives" challenges widespread assumptions about people and nature, reframing understandings of both in the process. In eleven essays, ten authors trek across the Plains to find the people, places, and stories that define conservation. Tackett’s Station, where some customers paid with their lives, the free-for-all that was Deadwood, and the nefarious river towns of Yankton and Pierre were rife with outlaws. To the Dakota frontier in 1873, President Grant sent Peter C. Shannon as the new Chief Justice of the Dakota Territory Supreme Court. 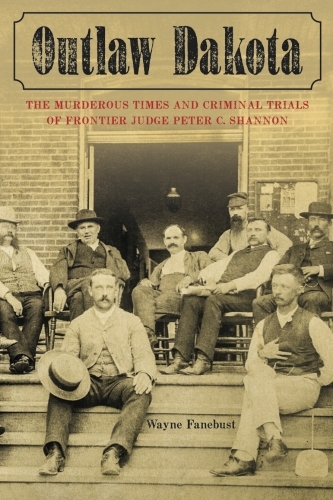 A Pennsylvanian, Shannon brought the rule of law, trying murderers, horse thieves, vigilantes, men of fortune, women of the night, and a passel of blacklegs! 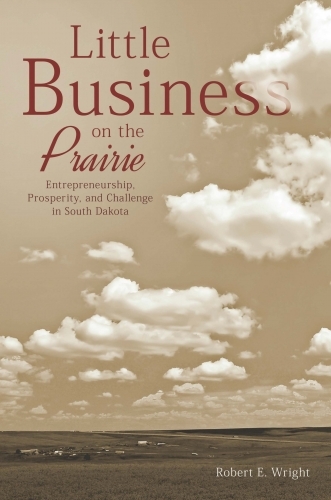 Follow Augustana College business historian Robert E. Wright as he traces the epic story of South Dakota's discovery some 12,000 years ago to its founding booms in the 1870s and 1880s through the economic crises of the 1930s and 1980s to the challenges facing the state in the near future. 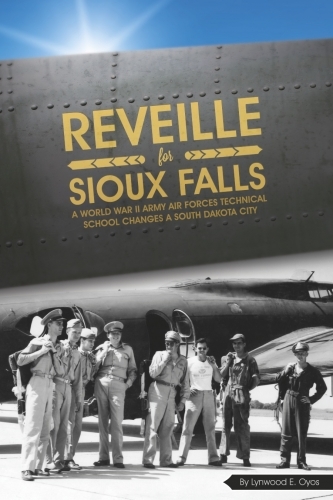 In this illustrated history of the Sioux Falls Army Air Forces Technical School, author Lynwood E. Oyos proposes that the school changed Sioux Falls in the post-World War II era as much as the railroads did in the nineteenth century. The radio communication school brought new wealth to the community, changed social attitudes about women and minorities, stimulated construction of new homes and businesses, contributed to the city’s first industrial park, and created Sioux Falls’ first modern airport. 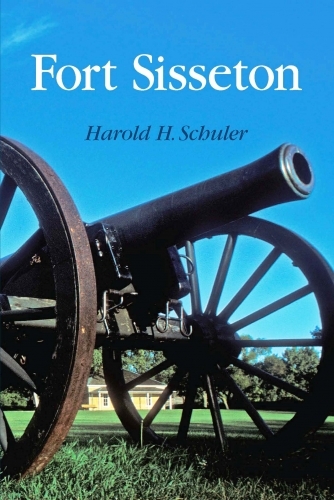 Extensively researched at the National Archives and South Dakota State Archives, "Fort Sisseton" recounts the military history of the post, including the activities of the Frontier Indian Scout Force and the midnight ride of Samuel J. Brown in 1866 to warn of an impending attack. A perennial favorite for visitors to the western areas of South Dakota. 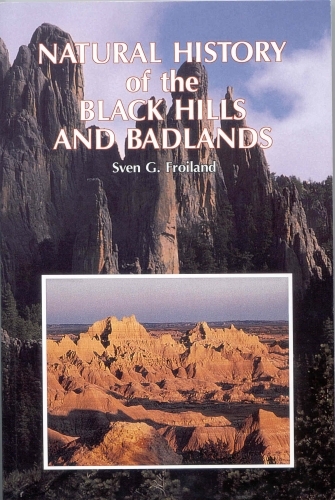 This title includes the South Dakota Geological Survey Map of the Black Hills. Recipient of the 2006 Leadership in History Award from the American Association for State and Local History,“the most prestigious recognition for achievement in the preservation and interpretation of state and local history.” Over 100 photographs, extensive notes, and recommended readings. For the very first time, some of South Dakota’s best poets have been gathered together into one book. A Harvest of Words offers an excellent snapshot of poetic life as it currently exists in the state and each of these literary artists has been given an entire chapter to showcase their award-winning work. Their writing illuminates what it means to come from this state, from this region, and from this country. 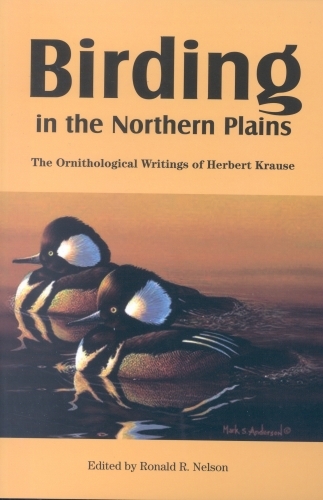 What Herbert Krause brings to telling the stories of the birds of the Great Plains is his love of the rich variety of wildlife here - especially its sheer profusion - and his novelist's ability to give every individual bird he visits its own character and personality.